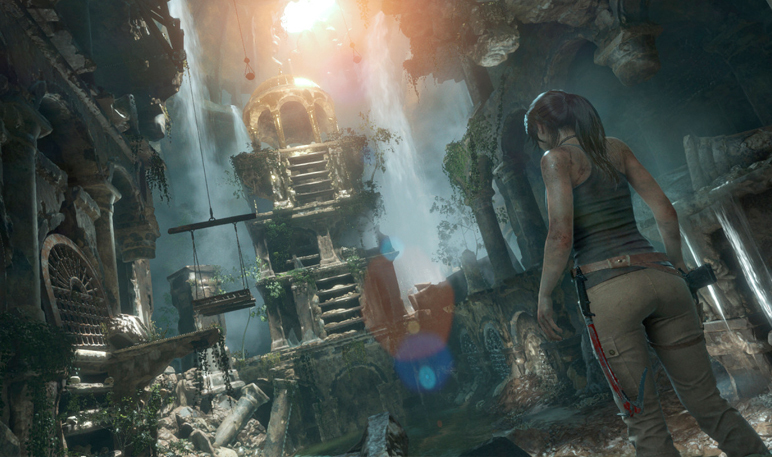 A little introduction: a few weeks ago, as part of the E3 Ambassador Program, I wrote an article for the official Tomb Raider blog (and which I can now post here) about the reemergence of tombs in the latest installment of the franchise. After listening to fan feedback from the previous game, the team at Crystal are expanding these areas making them more complex and captivating. For the piece I had the pleasure of interviewing Jeff Wajcs, Senior Designer at Crystal Dynamics who gave amazing answers. For Lara Croft, her journey across Yamatai was one of survival, which tested her determination and strength to their limits. The struggles she faced through the game shaped her, turning her into the character that many of us grew up with. Her experiences made her more determined, and kindled an interest to learn more about the secrets of the world. The next game, Rise of the Tomb Raider, continues Lara’s story and takes her to new locations in search for new truths, new challenges, and excitingly, new tombs. Community feedback from the previous game highlighted an interest for bigger and more complex tombs, an element which Crystal Dynamics seems eager to deliver on for Lara’s next adventure. To understand Crystal’s vision for tombs in the upcoming game, I recently spoke to Jeff Wajcs, Senior Designer at Crystal Dynamics. The game will also see the return of challenge tombs. These tombs focus on a single puzzle and a single goal. While smaller than those encountered on the critical path, they are still packed with goodies to entice the player. 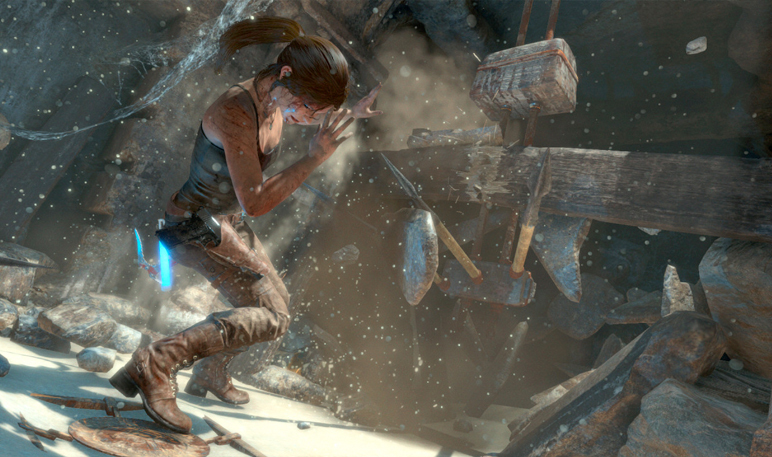 Lara will be able to collect a number of resources in the tombs, which can be used in the game’s new upgrade system to improve Lara’s weapon and ammo, increasing the level of variety in the gameplay. Previously many of the Challenge Tombs were stand-alone areas of exploration, which the player would venture to in search of a reward. This is an element which the team has been focusing on and improving upon for the new release. 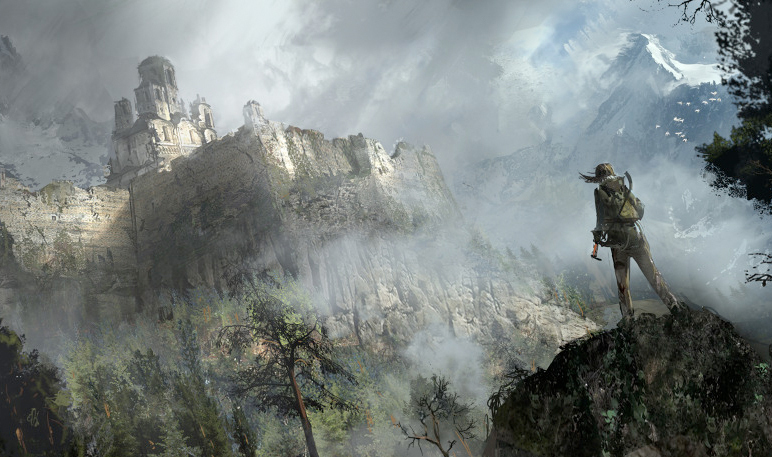 Rise of the Tomb Raider sees the return of many features from the previous game, but thanks to next gen technology and graphics, the potential for tombs and puzzles has been greatly expanded. In addition to the scale and the realistic, yet magical appearance of these tombs, the team has been working on creating real-world puzzles to bring a new level of immersion to the title. The game is also promised to be accessible to players who have yet to play the previous title in the series. The return of the Survival Instinct feature teaches new players how to assess and manipulate the environment.